We can provide clients with office accommodation in Ipswich. The building profile includes: Air conditioning to part, passenger lift and 8 car parking spaces. Our Ipswich office space is located on the corner of Princes Street and Civic Drive in Ipswich town centre. The offices are within walking distance of the principal shopping area and Ipswich train station. Ipswich has good access to the A14, and links to Felixstowe to the east and Cambridge to the west and has a one hour train service to London. 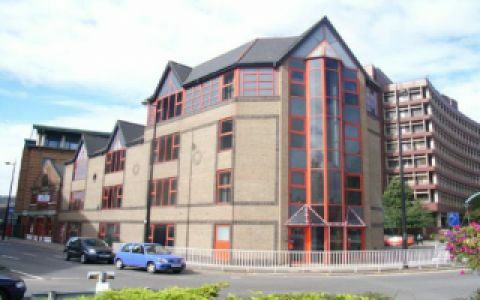 These offices in Princes Street offer a range of prices depending upon your exact requirements. Contact us now and we will help find the best price for you, based on your individual needs.